While not having the same profile as Memorial Day or Veterans Day, the day is still important. This Friday is National POW/MIA Recognition Day, a day that, while not having the same profile as Memorial Day or Veterans Day, is still very important. It’s a day to remember and recognize those Americans who served their country and were taken prisoner, and many who remain missing or unaccounted for. National POW/MIA Day is not a holiday. Rather it is observed on the third Friday of every September. Observances take place on military installations and similar venues. The recent passing of U.S. Sen. John McCain adds even more meaning to the day this year. 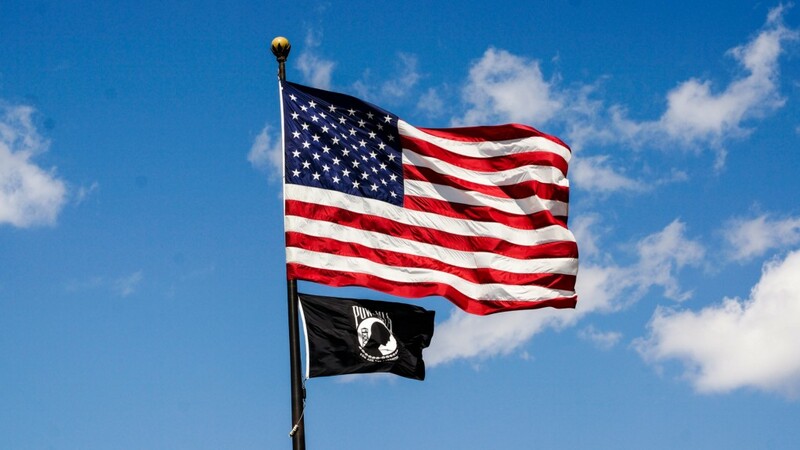 The National League of POW/MIA Families estimates 1,594 Americans remain missing or unaccounted for. It lists 40 people from New Jersey. While the formal day might be unknown to some, most of us are familiar with both the cause and its black-and-white flag. Most of us have seen, or perhaps even own, one of the flags featuring a silhouette and the words You Are Not Forgotten. Many of us also are familiar with some of the other ways those missing or unaccounted for are remembered. Military-themed events might include a table of six empty chairs, or the “Missing Men” table. The six chairs represent the five branches of the military and civilians who are not home today. We’ve also seen military aircraft flying in the “Missing Man” formation. Others might have purchased flags or bracelets to help keep memories alive. Whether or not you fly a flag or wear a bracelet this Friday, please keep former prisoners of war and those still listed as missing in action in your thoughts and prayers. They fought for their country. They were taken against their will. Many have not returned home. Friday is a day to pay tribute and recognize them.